“A thoroughly readable, thoroughly chilling account of a brilliant con man and his all-too vulnerable prey” (The Boston Globe)—the definitive story of preacher Jim Jones, who was responsible for the Jonestown Massacre, the largest murder-suicide in American history, by the New York Times bestselling author of Manson. In the 1950s, a young Indianapolis minister named Jim Jones preached a curious blend of the gospel and Marxism. His congregation was racially mixed, and he was a leader in the early civil rights movement. Eventually, Jones moved his church, Peoples Temple, to northern California, where he got involved in electoral politics and became a prominent Bay Area leader. But underneath the surface lurked a terrible darkness. In this riveting narrative, Jeff Guinn examines Jones’s life, from his early days as an idealistic minister to a secret life of extramarital affairs, drug use, and fraudulent faith healing, before the fateful decision to move almost a thousand of his followers to a settlement in the jungles of Guyana in South America. Guinn provides stunning new details of the events leading to the fatal day in November, 1978 when more than nine hundred people died—including almost three hundred infants and children—after being ordered to swallow a cyanide-laced drink. Guinn examined thousands of pages of FBI files on the case, including material released during the course of his research. He traveled to Jones’s Indiana hometown, where he spoke to people never previously interviewed, and uncovered fresh information from Jonestown survivors. He even visited the Jonestown site with the same pilot who flew there the day that Congressman Leo Ryan was murdered on Jones’s orders. The Road to Jonestown is “the most complete picture to date of this tragic saga, and of the man who engineered it…The result is a disturbing portrait of evil—and a compassionate memorial to those taken in by Jones’s malign charisma” (San Francisco Chronicle). 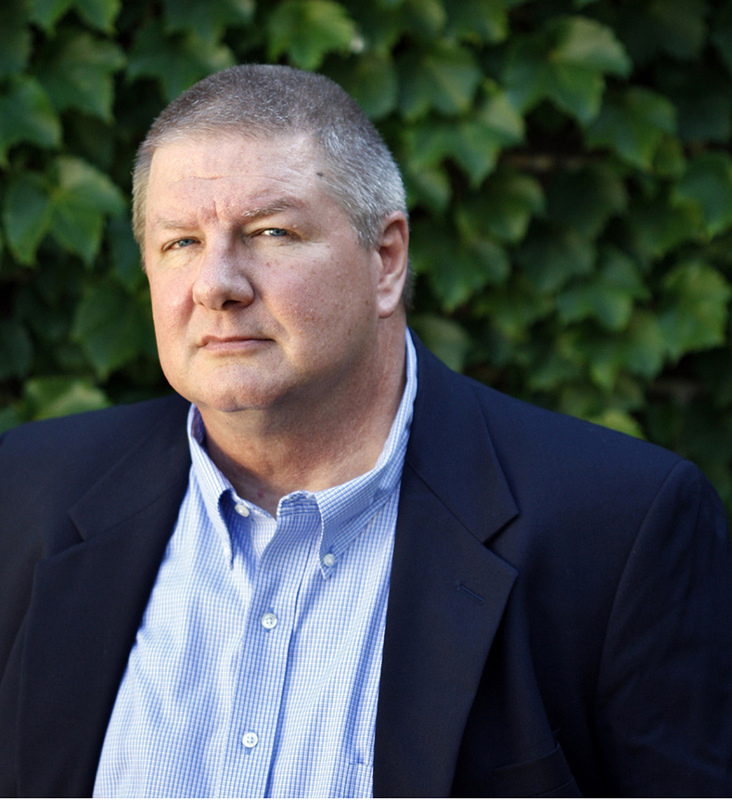 Jeff Guinn is an award-winning former investigative journalist and the bestselling author of numerous books, including Go Down Together: The True Untold Story of Bonnie and Clyde; The Last Gunfight: The Real Story of the Shootout at the O.K. Corral—And How It Changed the West; Manson: The Life and Times of Charles Manson; and The Road to Jonestown: Jim Jones and Peoples Temple. Guinn lives in Fort Worth, Texas. "A thoroughly readable, thoroughly chilling account of a brilliant con man and his all-too vulnerable prey. . . . Generates a bizarre — dare I say Manson-like? — magnetic force that pulls the reader through its many pages. Noir thriller morphs into horror story." "Magisterial. . . . Guinn's exhaustive research, shrewd analysis, and engaging prose illuminate a monstrous yet tragic figure--and the motives of those who lost their souls to him." "A vivid, fascinating revisitation of a time and series of episodes fast receding into history even as their forgotten survivors still walk among us." 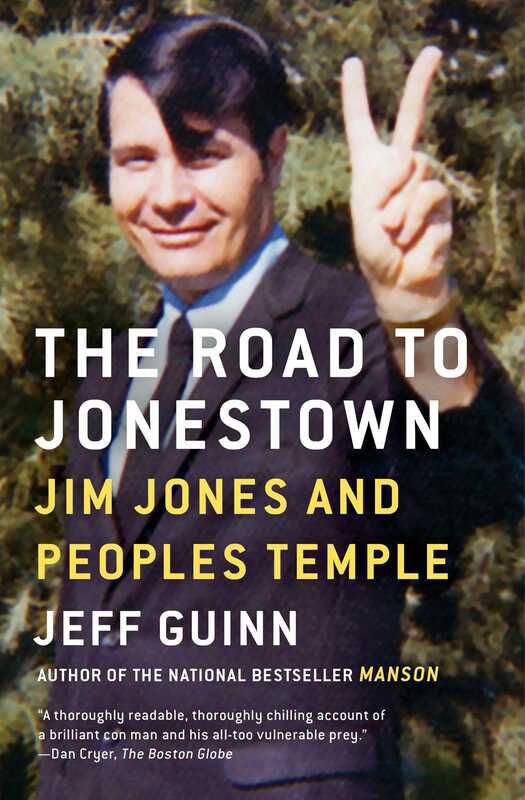 "A powerful account of Jones's life. . . . Guinn's blow-by-blow account of Jonestown's final days in the book's last chapters is riveting."